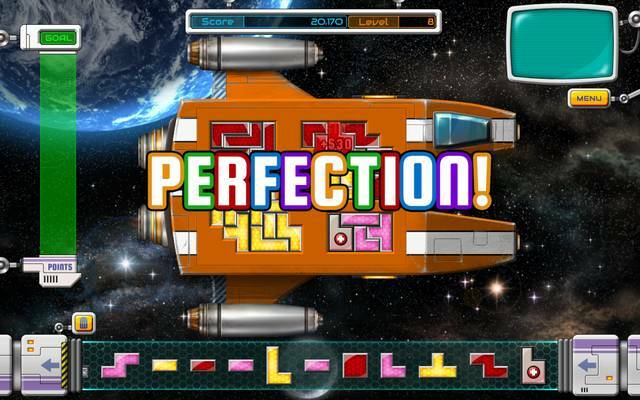 Galactic Express - free download Tangram game. 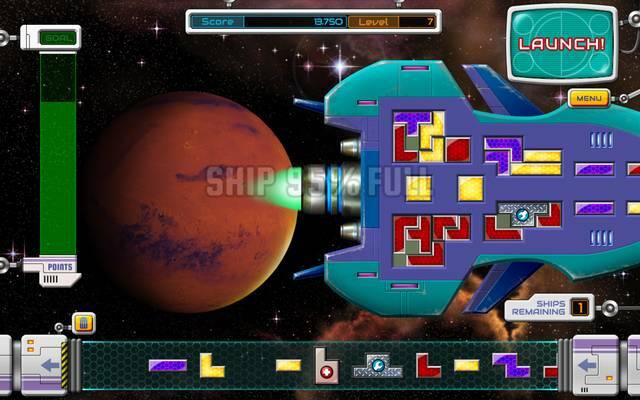 Tetris-style Puzzle Express game download. 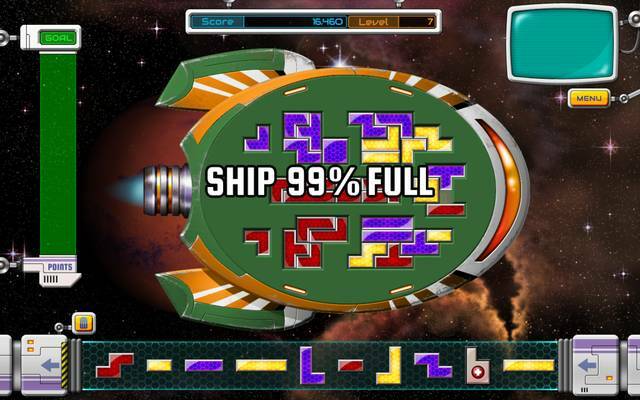 Galactic Express is an excellent tangram (or tetris) style game. Galactic Express is a exciting tangram game but unlike some other games form the same genre that penalises you for discarding blocks this doesn't. There are two modes of play a casual (without real time-limits), and the delivery mode, where by you are giving time-limits and the power-ups to complete. We have no player reviews for Galactic Express yet.